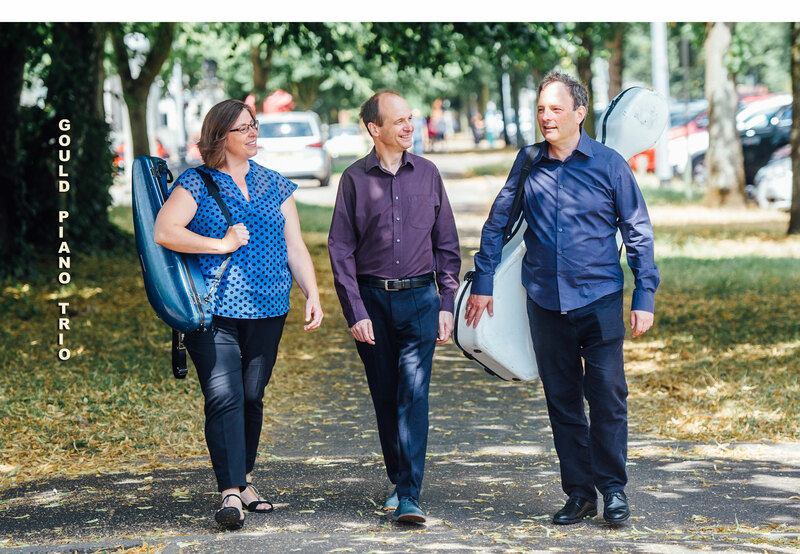 The recordings are again live, from one concert at St George’s, Bristol, and are full of spirit and energy. 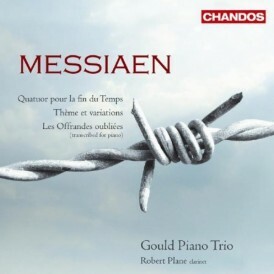 The opening Allegro of Op.1 No.3 is especially full of drive, and the variations which follow this has a graceful and sensitive touch. 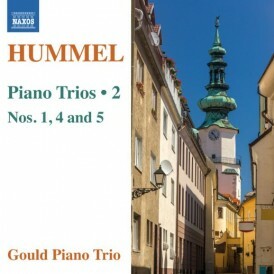 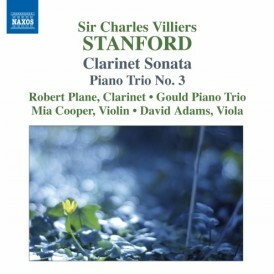 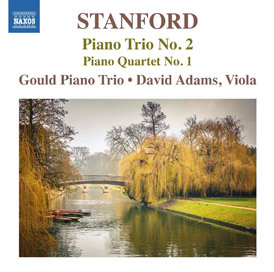 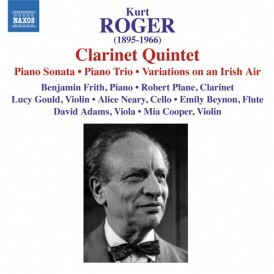 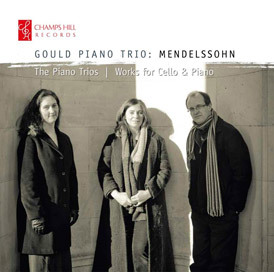 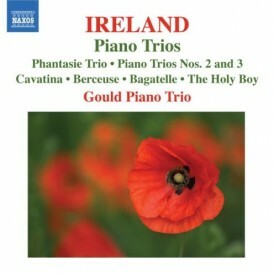 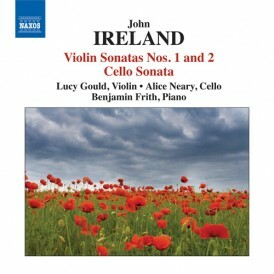 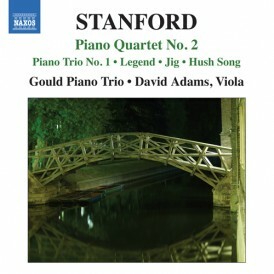 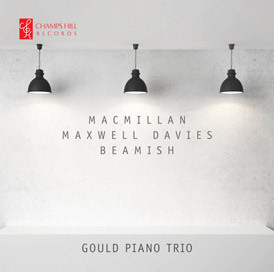 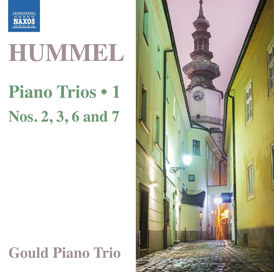 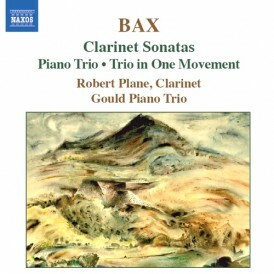 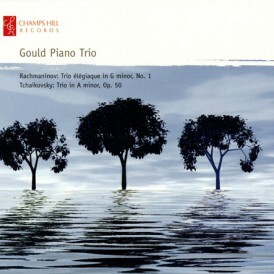 Both works are warmly played by the Gould Trio, who are particularly sensitive to the lyrical minuet-like third movement of the later work…the Gould Trio’s playing is unfailingly musical…All fine performances, in first class sound. 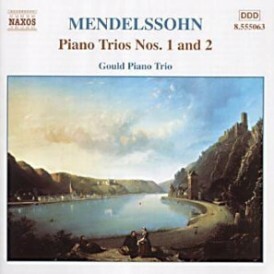 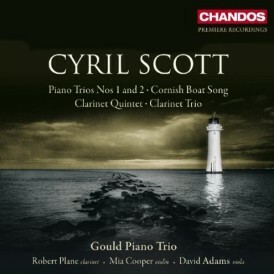 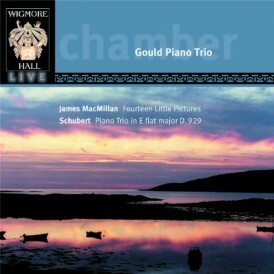 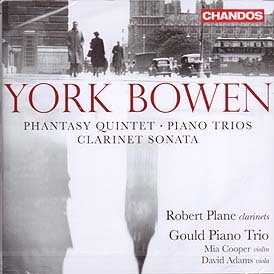 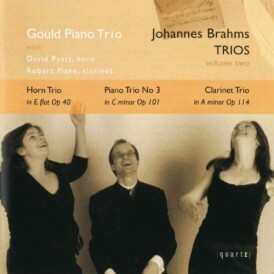 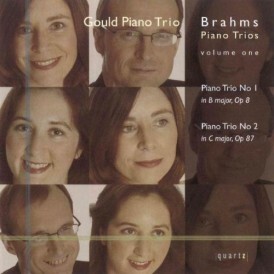 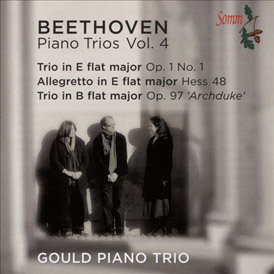 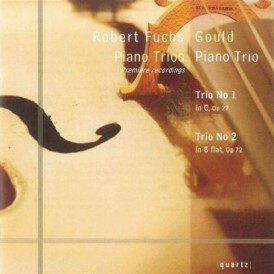 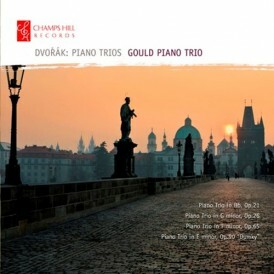 ….The Gould Piano Trio, established players in this repertoire, prove masterly; nimble, agile and intense.